Each of us has been called for a specific purpose by the God who made the Heavens and the Earth and all that is in it. Our task, whatever it may be, is very important, not only for our own fulfillment in life but also for other people who will be blessed by God through our talents and abilities. The sad thing is that many of us are just letting the time pass by without us being in that place where we truly are doing what God had really called and created us to do. This short message will help remind us that it is not good to let time just pass us by. We need to stop wasting it and be who God had called us to be. To listen to the short message, please click the image above or the video below. 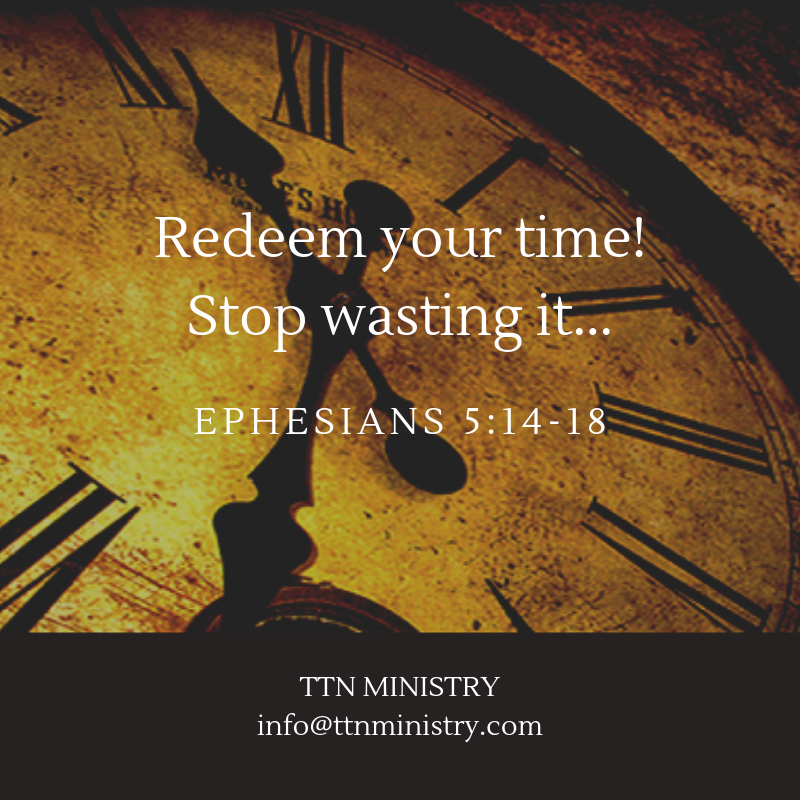 Our time is a gift given by God and when it is not used wisely it is a waste that cannot be redeemed. So be careful with your time .. use it wisely. Work on your purpose and use every minute you have to fulfill your purpose.